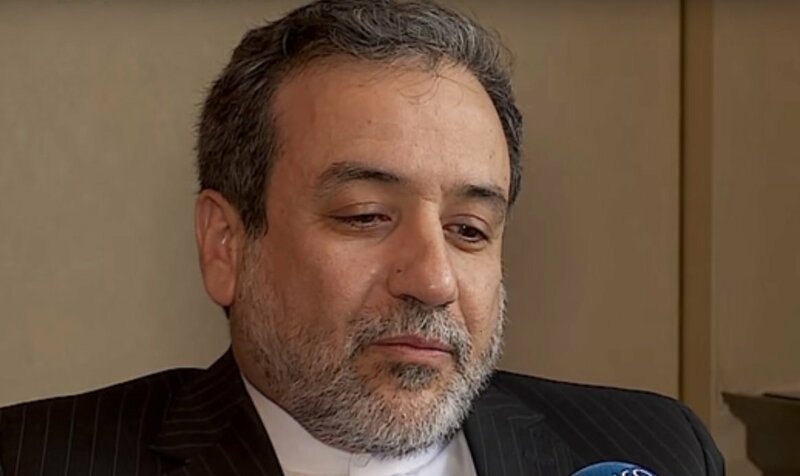 #Iran’s Foreign Ministry spox on efforts by #EU to save #IranDeal: EU showed the political will, but in practice they have not been able to stand against the pressure of the US. 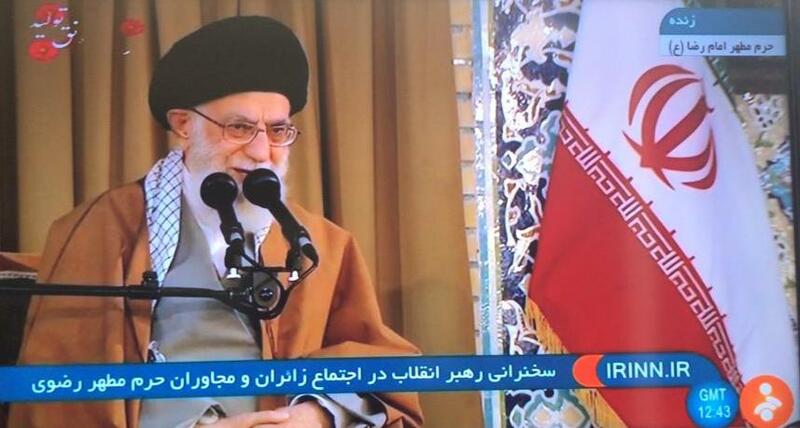 #Iran’s president: We owe two thanks to #UNSC. 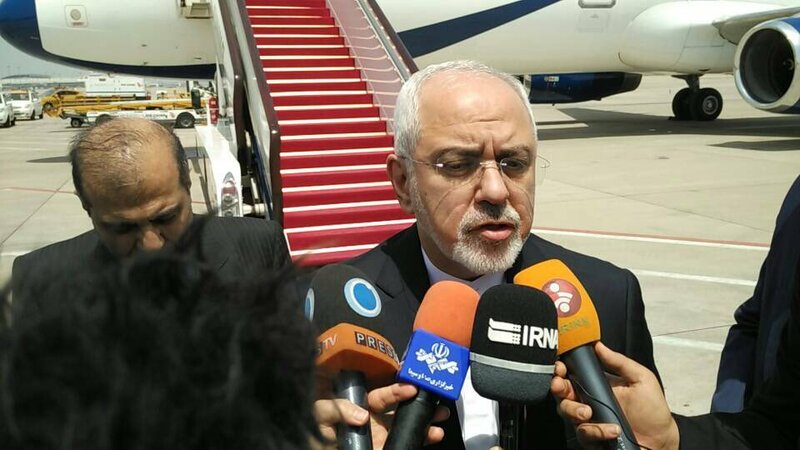 One on their statement about #Ahvaz terrorist attack, & the other was the support announced by leaders on #JCPOA. 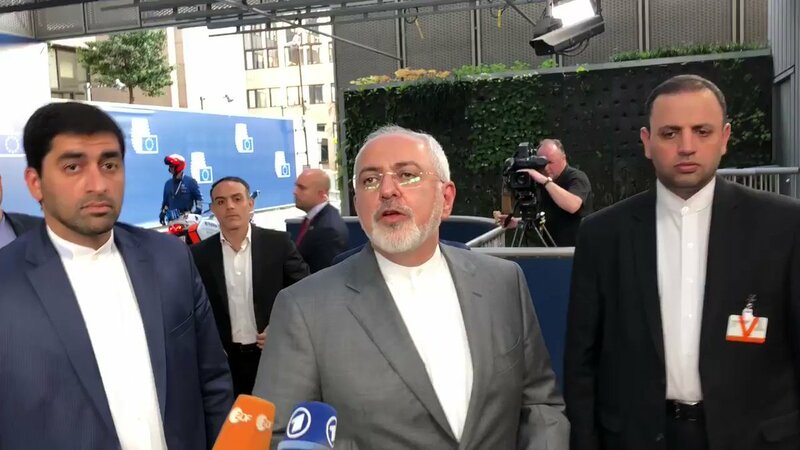 #Trump was isolated when he withdrew from #IranDeal & now once more in #UN when other officials supported the deal. 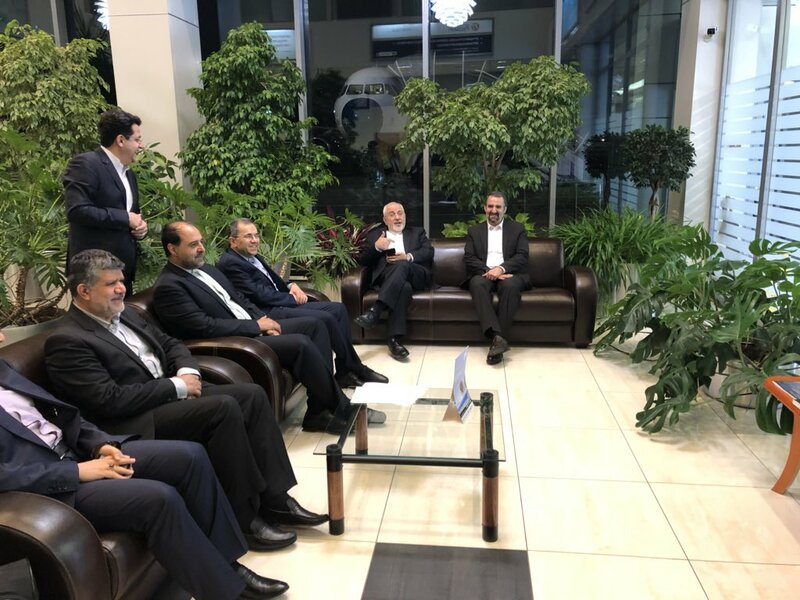 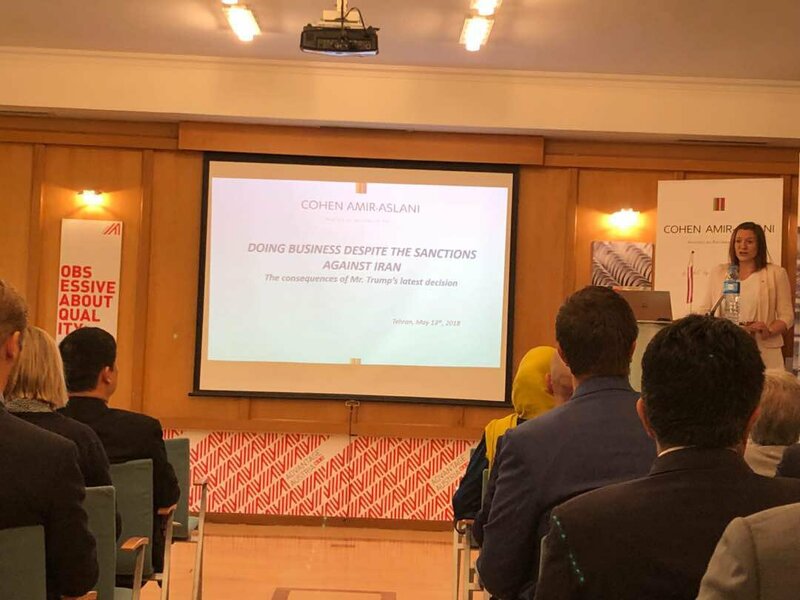 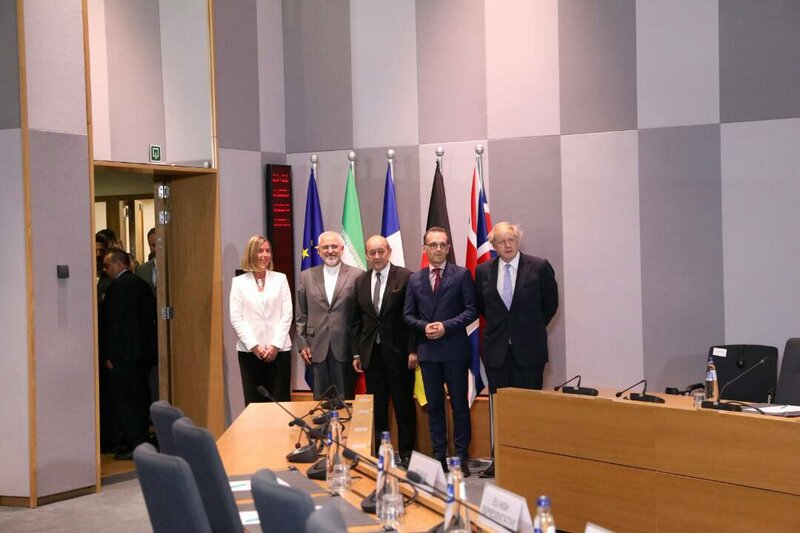 In the aftermath of the latest developments regarding #IranDeal, the Joint Commission of the #JCPOA will have a session in experts level tomorrow on Thursday in #Iran's capital city #Tehran. 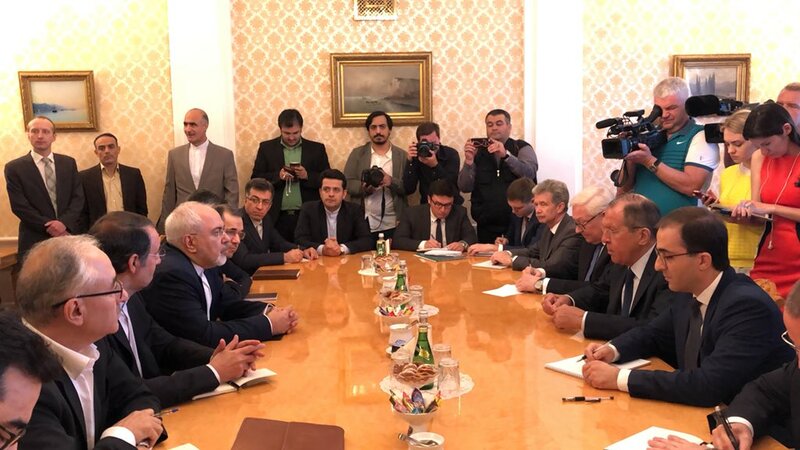 #Russia FM Lavrov (in a meeting with #Iran FM @JZarif): Things getting critical in relation with #IranDeal. 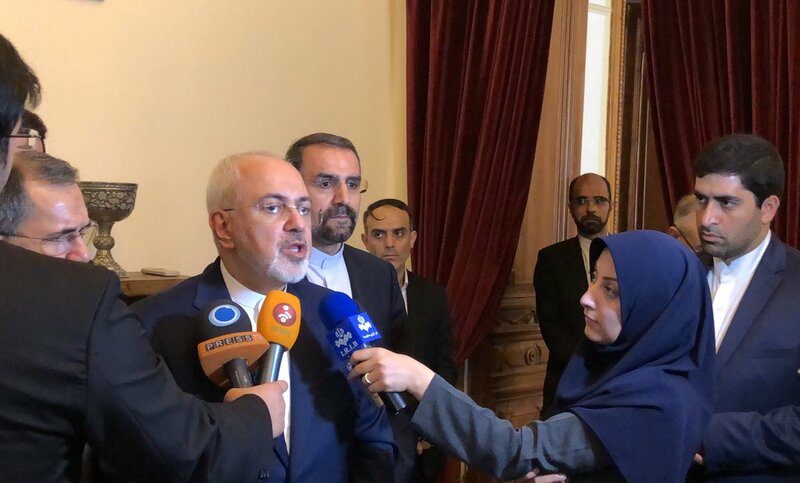 Iran wants to hold talks with all JCPOA parties minus #US. 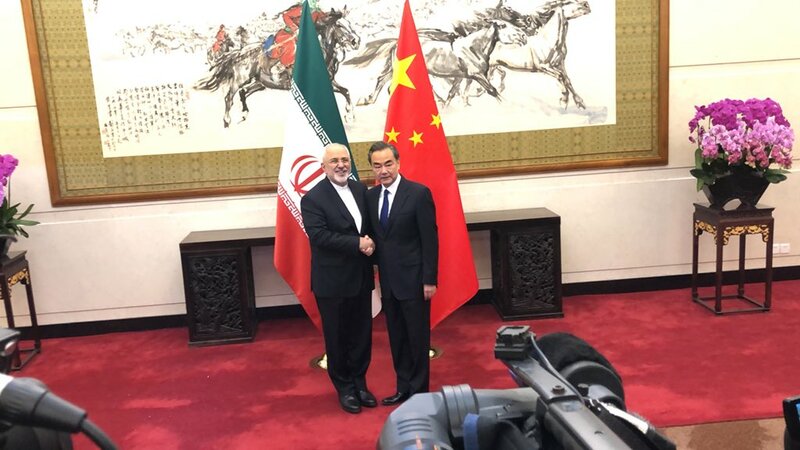 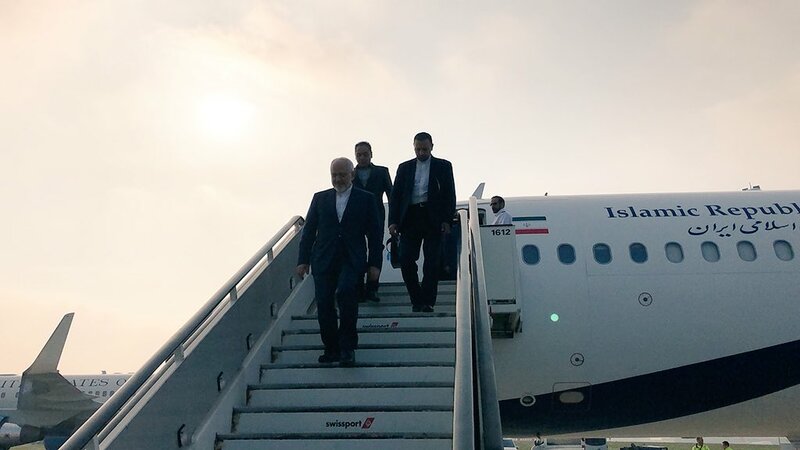 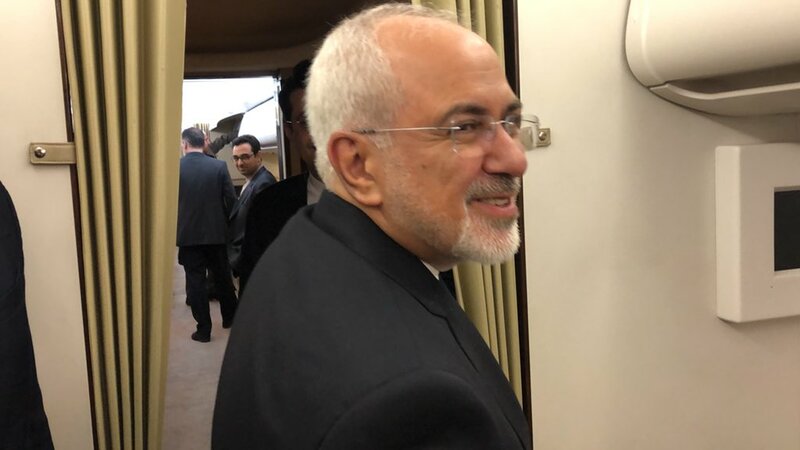 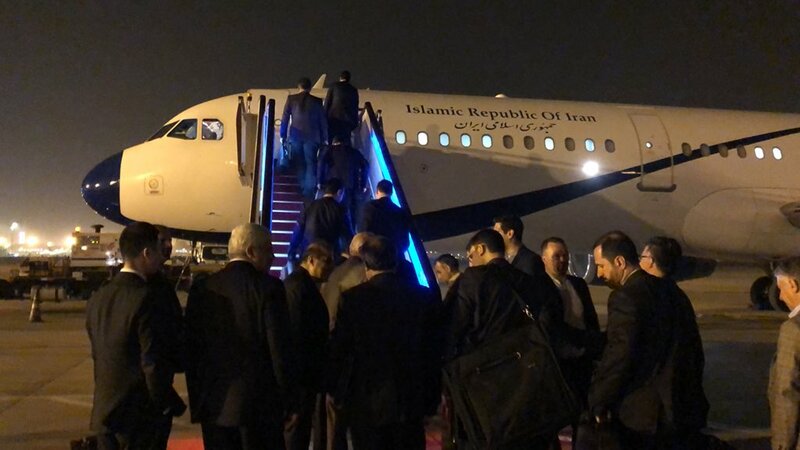 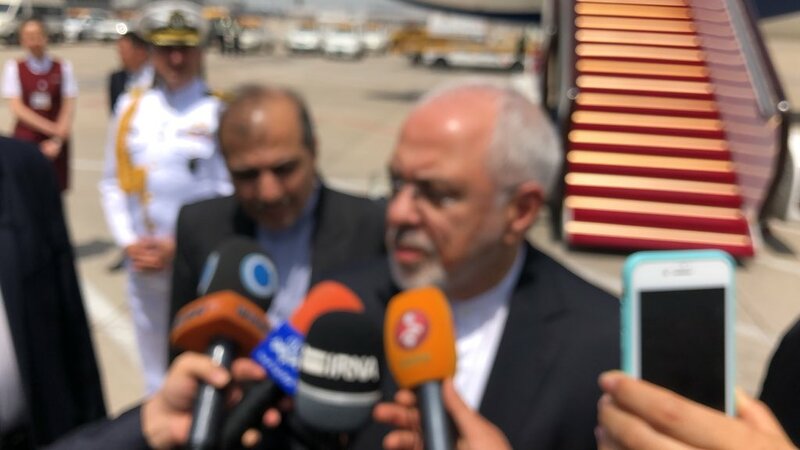 #Iran FM @JZarif (upon arrival in #Beijing: Today we will discuss Iran’s decision in relation with the quality of guarantee #JCPOA parties, after US withdrawal, need to give to make sure Iran benefits #IranDeal. 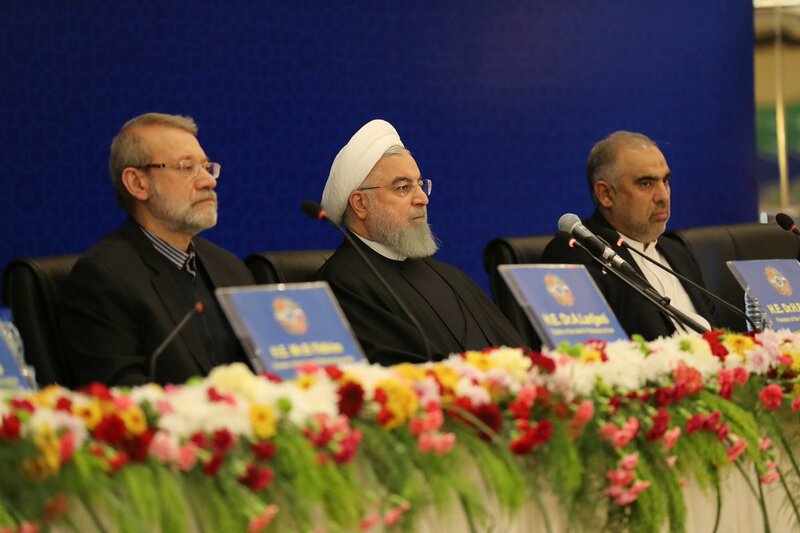 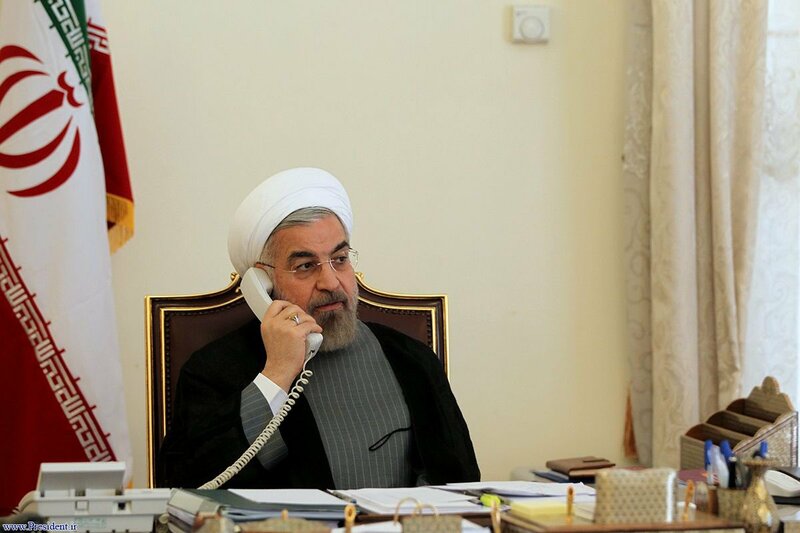 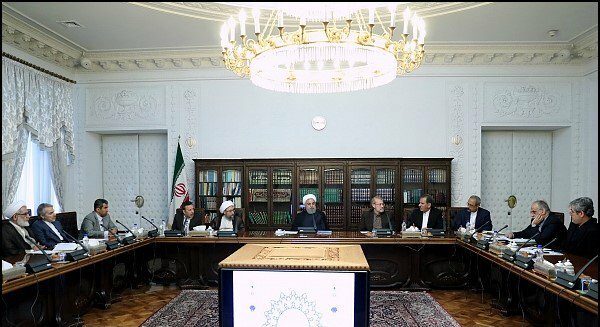 #Iran’s president Rouhani: #US withdrawal from the #IranDeal & reimposing sanctions, as well as its measures against Iran & its trade partners, is clear example of economic terrorism. 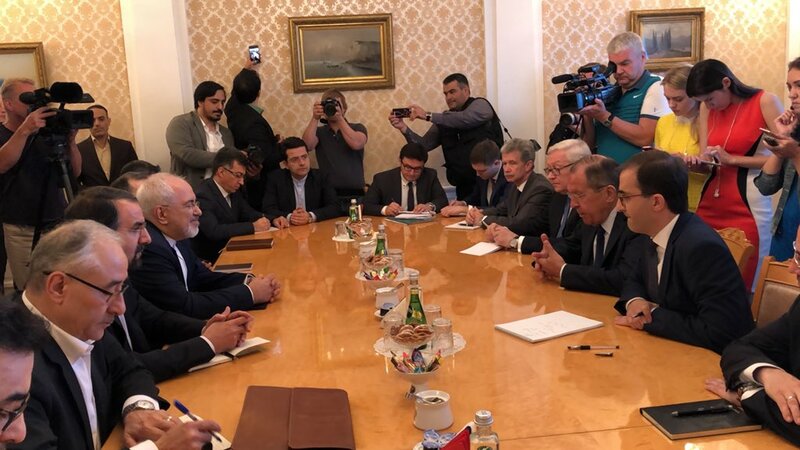 #Iran FM @JZarif & #Russia FM Lavrov meet in #Moscow over the #JCPOA. 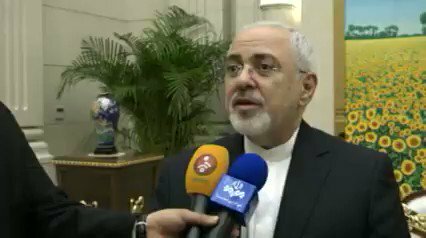 #IranDeal.